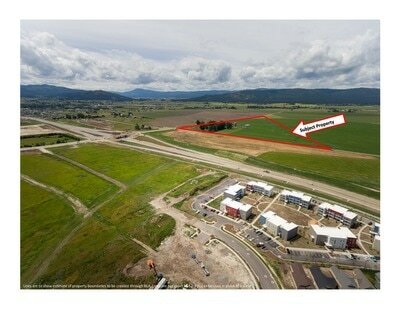 ​Rare fee-simple high-density residential/neighborhood commercial property in the northwest Kalispell growth corridor. Located at intersection of Four Mile Drive & Stillwater Road & adjacent to US 93 Bypass. 29 net acres (48 gross), just west of Costco, Home Depot and dozens of other major retailers. Would make prime site for office, apartment, multi-family residential and neighborhood commercial. Just a 5-minute drive to Flathead Valley Community College and Kalispell Regional Hospital. 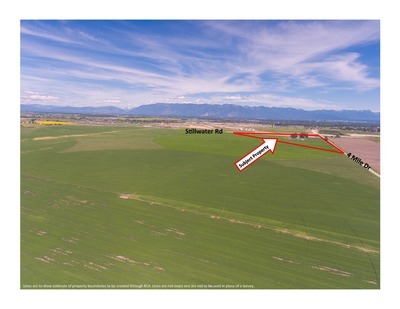 Central to fastest-growing residential and commercial submarket of the Flathead Valley. 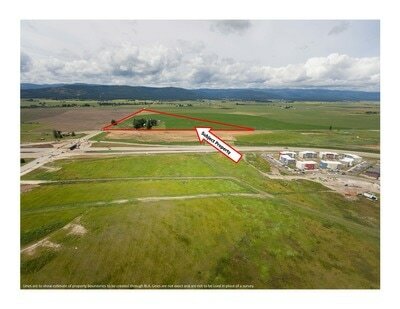 Site creation flexible to adjust for acreage needs. Call listing agent for utilities details. We are excited to announce our newest development ... the Starling Master Plan Community. Please check out the video below and contact us for more information.